I have been a freelance theatrical designer since 2009. My passion is to support storytelling through the technical elements of a production. As a designer I seek to blend my creativity, collaboration, and attention to detail through the medium of audio and lights. Sound has the amazing power to evoke emotion and even physical responses in our bodies. Light directs our focus and conveys a wide variety of emotions through intensity and color. Story has the power to bring us together in our common human condition. The use of technology in storytelling is powerful in creating a world where we can experience something outside of ourselves and also be interconnected to humanity. My biggest reward as a designer is seeing and hearing how audiences are impacted by a production. I believe we are all still learning and growing which leads me to take every production as an opportunity to learn. The best production teams are those which collaborate and challenge each other in our various disciplines yet common goal. I seek to make every design team I am a part of a supportive, collaborative, and growing environment. To this end I have had various opportunities to mentor and teach younger artists. I have worked with a local Seattle high school mentoring students, guest lectured at a college design class, and mentored summer design interns. I grew up in the suburbs of Seattle. From a young age I have played music and had a fascination with electricity. I started doing audio work in junior high. I discovered theatrical design at Seattle Pacific University. I never imagined my creative side would blend so beautifully with my technological side. In the world of theatre I came alive with the use of technology to support storytelling. 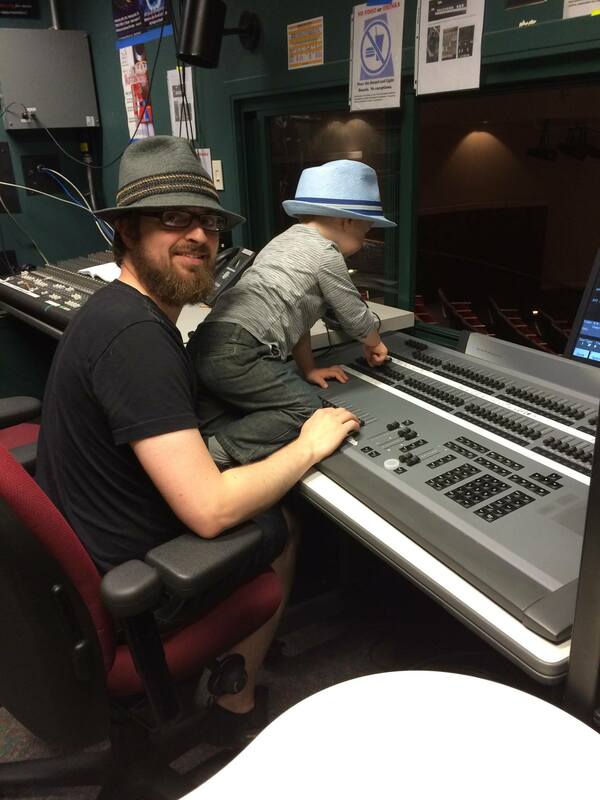 Since graduating from Seattle Pacific University in 2007 with a Bachelors of Arts in Technical Theatre I have been a part of over 75 productions in some capacity. I have designed over 20 professional mainstage plays plus multiple educational shows. 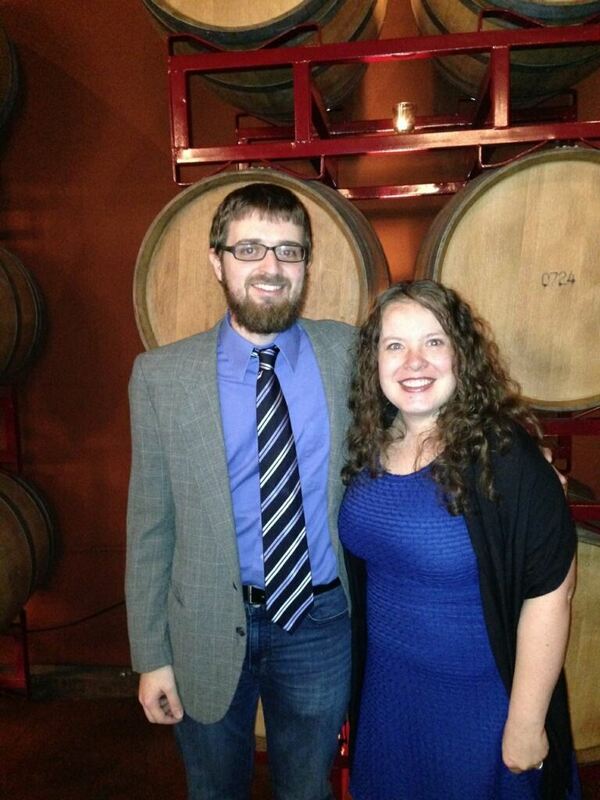 I met my lovely wife Marie when we were both on staff at Taproot Theatre in Seattle. 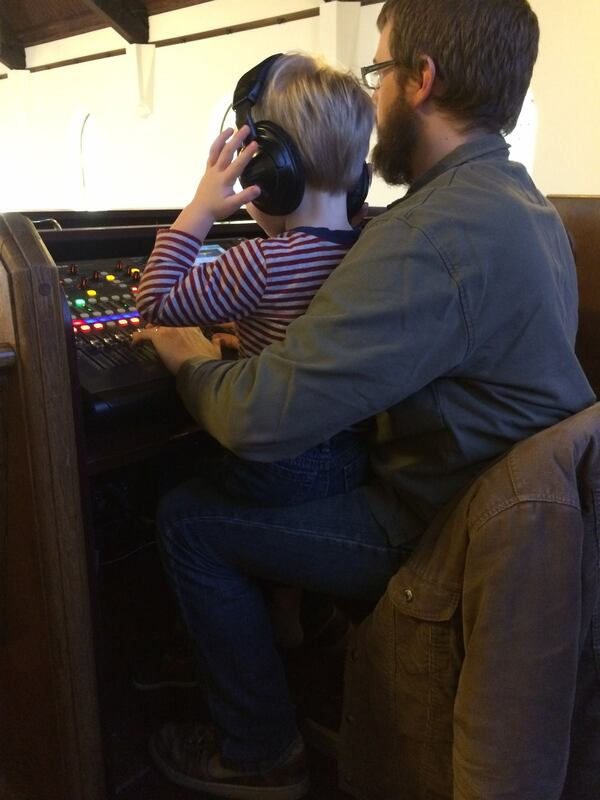 We have two active and fun loving boys: Gideon (4) and Jeremiah (2) who both love coming to visit daddy in the booth and help “push the buttons.” I currently work in Starbucks IT, but design several shows a year at various mid-size and start up theatre companies around Seattle.